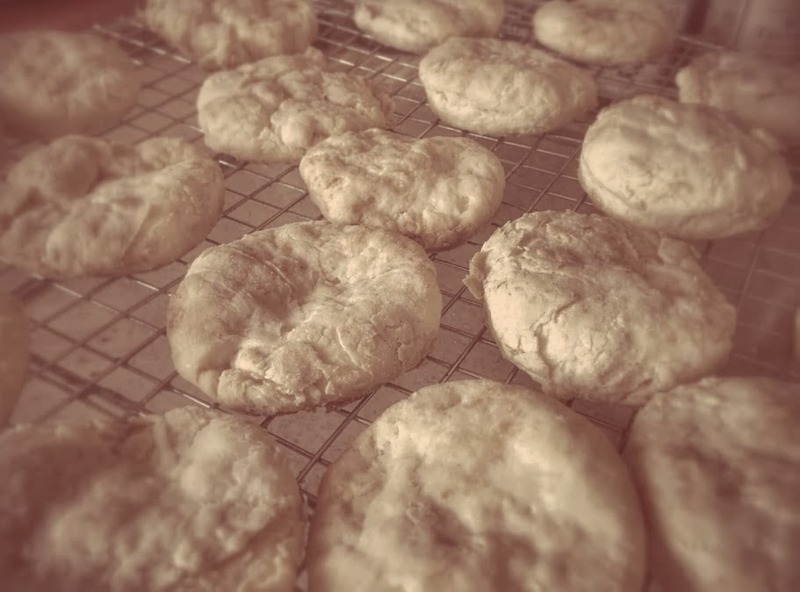 Homemade heavy cream biscuits! They were flaky, sweet, and incredibly flavorful. I only know about this second-hand as this is what I heard my sapiens say to each other! Biscuits for canines, biscuits for sapiens, biscuits for everyone! ADDENDUM 2/22/14 at 1am : Looks like the linkytool is down currently. It was working earlier. I checked the other linkytools too and they are currently having problems. My apologies! Hopefully they will fix it soon. Previous Post --> Thoughtless Thursday #5: February 2014 BarkBox Review and Giveaway! We've never had heavy cream biscuits before... but then guess Donna's not losing out of anything since it's for humans only! :P Have a happy weekend! Linky Tools is not working! I'm linking to your blog and will try to link up on the hop in the morning! Oh sorry everyone! Looks like the linkytool is down currently. It was working earlier. I checked the other linkytools too and they are currently having problems. My apologies! Hopefully they will fix it soon. I can't add my blog either. I've got the blog hop link on my blog but no photos are showing and right now they aren't showing on your blog either. Beautiful photo and they look delicious! Excellent photo...they sure do look delicious!! I tried several different browsers and LinkyTools is still down. I sent a message to them, but haven't heard back. 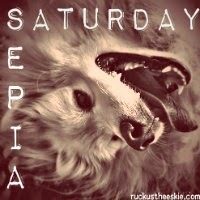 Happy Sepia Saturday Ruckus!! Simply yummy! Have a super Saturday. those sound very interesting - I think we will have to try them ! ohhhh they look yummy, I want some. They look super yummy Ruckus!!!! I wanna bite! hehe! A shared treat. That's so sweet. Looks delicious! We have a Sepia Saturday post with a tortoise, but couldn't get into the hop! My stomach is growling now! We love things we can share with the dogs. We have a post for the hop too, when the linky list gets working again! One of my sapiens is waaay too fat to try these but the other is skinny. Mom is the one who is waaaaaaaay too fat BOL! I don’t really do biscuits but the heavy cream sounds good.